Learn first-hand the key issues in our region on policy tours to the greater Spokane area. Fairchild AFB is home to a wide variety of units and missions. Most prominent is it air refueling mission. Other units here include the Air Force Survival, Evasion, Resistance and Escape school, medical detachments, a weapons squadron, and the Joint Personnel Recovery Agency. Attendees will be given a tour of the base's facilities, and learn more about the important role the base plays in the local economy. Kaiser Aluminum’s Trentwood facility in Spokane County, founded in 1946, is an important part of the supply chain in Aerospace, automotive, and industrial applications, and an integral part of the Spokane community for the past 70 years. The facility currently employs approximately 950 people at the expansive 515 acre plant (including over 60 acres under one roof!) Kaiser’s North American manufacturing facilities combined currently produce and ship more than 600 million pounds of product annually. The rolling mill in Spokane produces plate and sheet for aerospace and general engineering applications, serving to strengthen Washington’s vital aerospace supply chain, as well as play a role in the economic development of the Inland Northwest. In the past decade, the facility has experienced significant growth in production, driven largely by the growth in the commercial aerospace order backlog and increasing building rates. Kaiser Aluminum continues to be a sustaining brand as well as a recognized leader in metallurgy, process technology, and innovative, highly engineered solutions. Participants will receive an overview of Kaiser Aluminum’s operations, followed by a tour of their impressive production facilities that play an important role in supporting Washington State’s growing aerospace economy. Explore innovative energy sites in Eastern Washington! Free for Legislators! PNWER energy consultant the Hon. 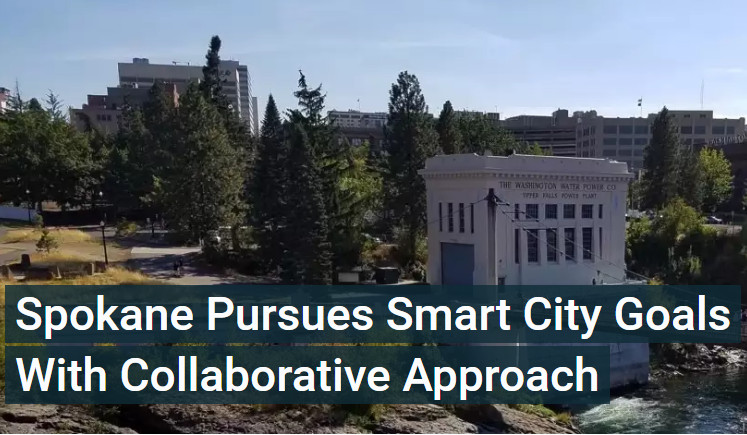 Jeff Morris has arranged for a tour on the cutting edge smart community work in the United States right here in Spokane. We start with a tour of the largest smart metering company in the world, Itron, based just outside of Spokane. We will then tour the Urbanova site at the WSU. The six founding partners of Urbanova, signed a memorandum of understanding to align their efforts around a shared vision and purpose for the smart community project. For more than two years, the partners, including Avista, the City of Spokane, Itron, McKinstry, the University District Development Association and Washington State University (WSU), have been working to create a living laboratory to design cities of the future in the 770-acre University District, adjacent to Spokane's downtown core. Please join us to tour one of the world’s leading developers of smart communities Itron in Liberty Lake, WA outside of Spokane. Itron is a world-leading technology and services company dedicated to the resourceful use of energy and water. 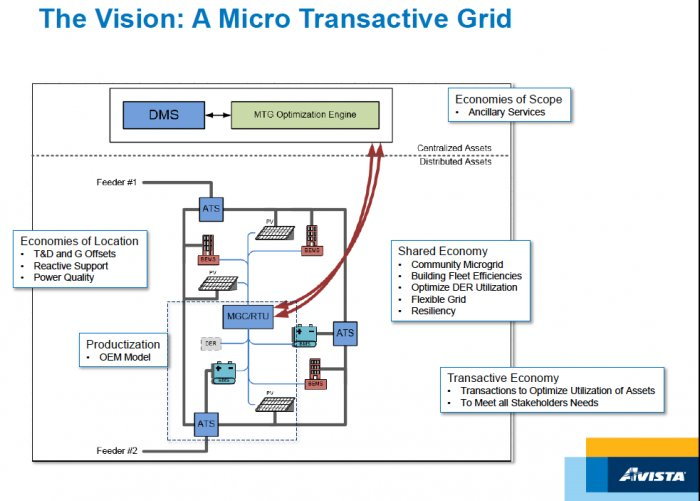 We provide comprehensive solutions that measure, manage and analyze energy and water. Our broad product portfolio includes electricity, gas, water and thermal energy measurement devices and control technology; communications systems; software; as well as managed and consulting services. With thousands of employees supporting nearly 8,000 customers in more than 100 countries, Itron applies knowledge and technology to better manage energy and water resources. We will then stop at Urbanova. 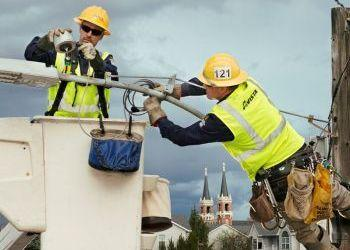 Two years in the making, Urbanova’s plan was formalized September 2016 with partners including the Spokane city government, Avista, Itron, engineering firm McKinstry, and Washington State University. You will back to the PNWER summit for Lunch. We have a limit of 24 people for this tour.